When Julian from Vino In Love and I first started talking about dessert wines and pairing wines with desserts I was so excited and thrilled that he agreed to collaborate with me on this. I sent him a list of desserts that I posted here on my blog and asked him to pair wines or spirits with the desserts. Here is the list and I can’t wait to try each of these. I am learning a lot from the wine experts that I am now following and I look forward to each of their posts. All of the desserts below are featured on my blog, to get the recipes just click on desserts on the category cloud. I didn’t include the recipes on this post because this is about the wine that you would eat with the dessert. 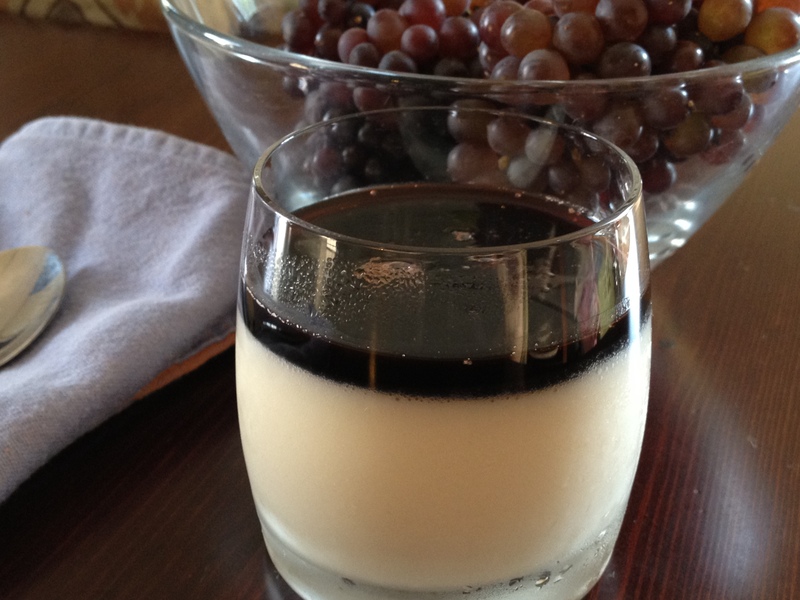 You can pair the wine below the photo with a similar dessert without using the exact recipe. To locate these wines you can use this handy dandy tool http://www.wine-searcher.com/ or do like I do, contact your local wine merchant and see if they have them, if not, hopefully your favorite wine shoppe is as wonderful as mine and they can locate these wines for you. Below is the photo of the dessert and Julian’s excellent recommendations. Thank you so much Julian for helping me with this it was so much fun and a real learning experience for me and I hope for all those that follow my blog. Thank you! Spicy chocolate panna cotta + Cognac (Brandy from France) NOTE from Suzanne: I am so glad that Julian paired this with cognac, I have been doing something right. 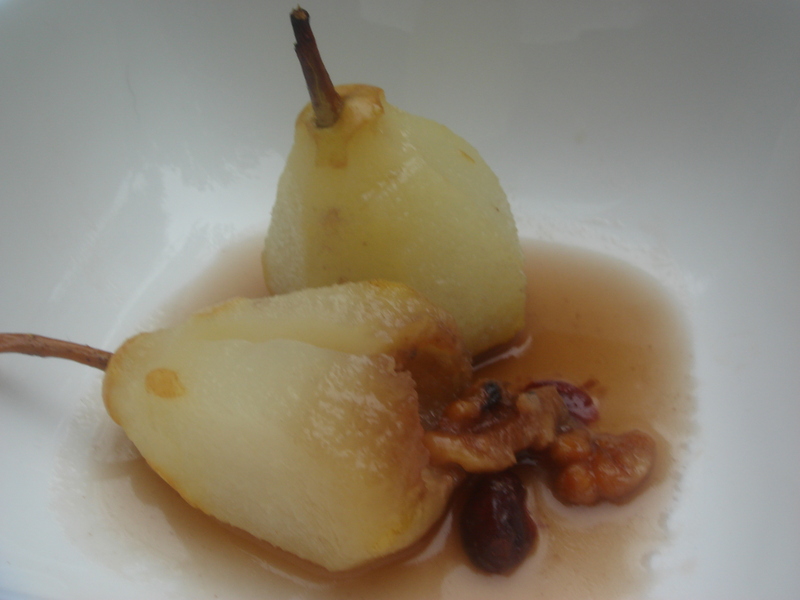 I like to serve cognac with this type of dessert, I have Pierre Ferrand Cognac (It’s wonderful with this). Well, I am hungry, and this article won’t be good for me ! In my family we love to end every meal with a good dessert and frequently with a good white wine. You did a good job !! Thank you so much, Julian really did it all I just put it together but it is very interesting. I cannot forget French wine and some day soon and can’t forget American wines and wines from other countries. The possibiities are endless. Oh my! This looks sooo good! I could easily curl up on the couch with one of each on this messy/snowy day! Thanks so much, it’s snowing and very messy out right now. I wish I had one to curl up with. Such incredible information! So great to share all of this. 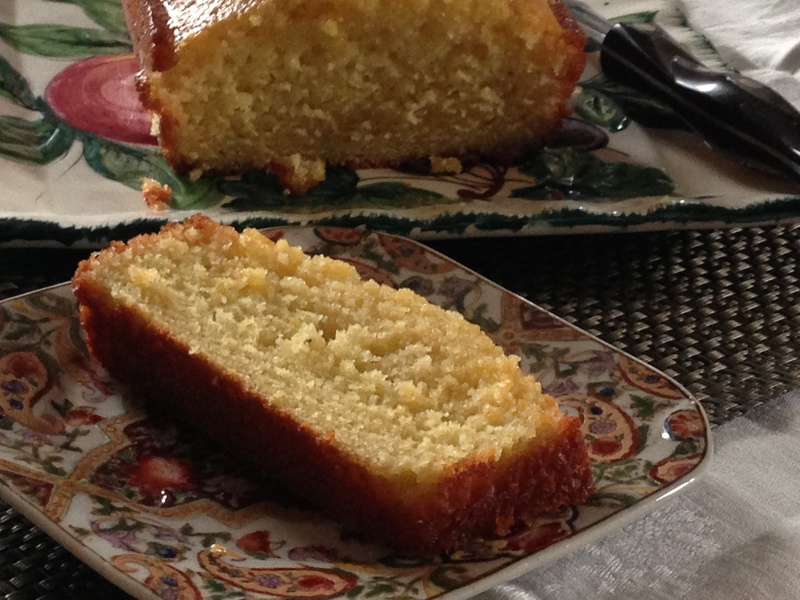 That semolina olive cake looks so amazingly good and moist. I remember when you posted it. I really want a slice now! Thank you, I am going to make it soon, once I get the wine that goes with. I can’t wait to try it. The cake is one of my favorites. Thank you so much, it was a lot of fun! Very informative post, I love it! Though it did make me very hungry 🙂 I finally got a new computer, it’s good to see my blogging friends again! Missed you, glad you are computerized again!! Thank you, it’s so interesting I just love doing these posts. Glad you are back! Thank you. I was thinking about that today. I love Italian wines but you are so right, Germany, France to name two that have excellent wine. The possibilities are endless. I am very grateful to Julian his picks are outstanding and I cannot wait to try them with each dessert. Exactly, they are far too sweet to pair with a sweet dessert. This is exactly why I wanted to tackle this, it’s very complex and Julian is truly expert and I am so grateful for his collaboration. I LOVE Italian red wines, whites not so much. I felt very much the same, I have a new found respect and love of Italian whites (prior to this the whites I enjoyed were from France and Germany). The lovely whites that are paired with the desserts I haven’t tried yet but am going to find and purchase them. The two white wines that Stefano from Clicks and Corks recommended with the paella were wonderful and I really enjoy them. I am becoming a convert. Nice wine pairings but I think the post would have been more informative if you had told us wht you paired lets say the semina cake with a Recioto Soave. But maybe that’s just me. Thanks Sean, thats part 3 which is coming. I didn’t want to make the posts too long so decided to break it up in installments. Great idea! Long posts aren’t good you are right! Sorry I did not think abot that!! Lookinf forward to part 3 then. The semolina cake looks so awesome. I have to try it. Thank you, that semolina cake is pretty awesome and once I get the wine that Julian recommended I am making it again. If you do try it I hope you like, Thank you again. I agree with Sean. I’d love to learn more about why you two decided to pair these desserts with these wines. Part 3 will be posted tomorrow, fine tuning right now. Thank you and I hope you enjoy the final installment. It was very fun to do this dessert wine pairing. I think it’s great that we worked on this together and this shows that blogging doesn’t have to be an “individual thing”. What is there better than delicious food meeting stunning wine? Thank you Julian, I loved doing this and think that bloggers getting together to bring a well rounded experience is the way it should be. IMHO there is nothing better than good food and a great glass of wine amongst friends. Thank you again. My favorite of them is Buttermilk pannacota. I really like pannacota in general and moscato d’asti is one of my favorite sparkling wines. I HAVE to try them both together! Thank you very much, this was a wonderful experience and I LOVED working with Julian. 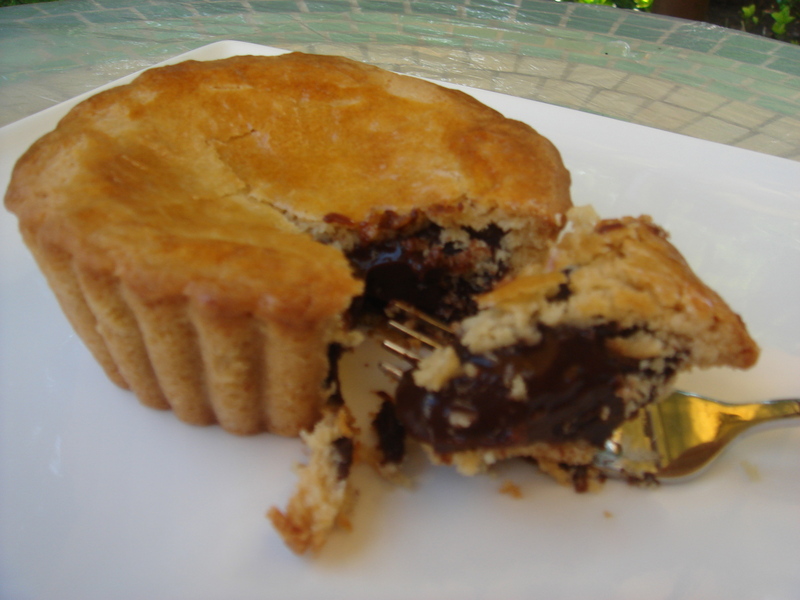 You are too kind, I do love baking and cooking and have a sweet tooth that that I wish were not so strong. 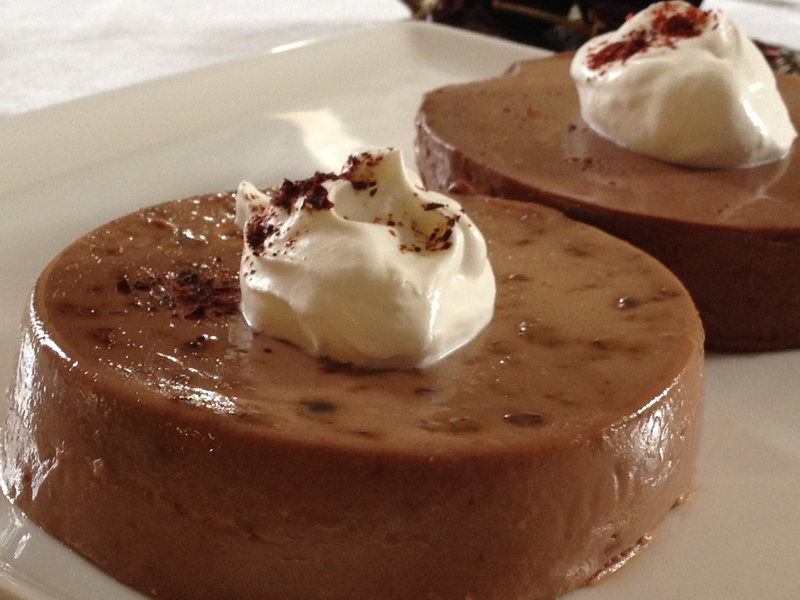 I too love the panna cotta, the buttermilk makes this panna cotta very tangy and delicious. The Mosto Cotto syrup is delcious too! I can’t wait to try the Moscato d/asti with it. Thank you so much again. Thank you, I love Italian wines, I am Italian and Italian wine has been a staple in my life for a long time. My Grandfather had a small vineyard and made his own wine. So happy to have found Julians site, it’s wonderful, so informative and it truly helps me in my choices. Thanks so much, yes I have noticed a bit of snobbery regarding French wine, I love it, it’s wonderful but there is a whole world of great wines to try. I so enjoyed these posts and learned so much. You are the best with the recipes! Thanks Judy, I really appreciate the kind words. Thank you! This post would never have happened without the expertise of Julian from Vino in love. He is amazing. I only wish I could have a fraction of his knowledge. I stopped over to his blog and commented. I am definitely going to pay more attention to the wines I purchase for dessert pairing. Thank you! I love learning about wines, it shows me how little I know about the correct way to pair wine with food or a dessert. Thank you for checking out his blog, its really so interesting and informative and fun too! This is great! Thanks for sharing this. I love learning about wine and food pairings. Thank you, it is fascinating. I am woefully ignorant of this and learned so much. This is a really good post Suzanne. And enlightening too! Thank you so much, it’s great to have found your beautiful blog! 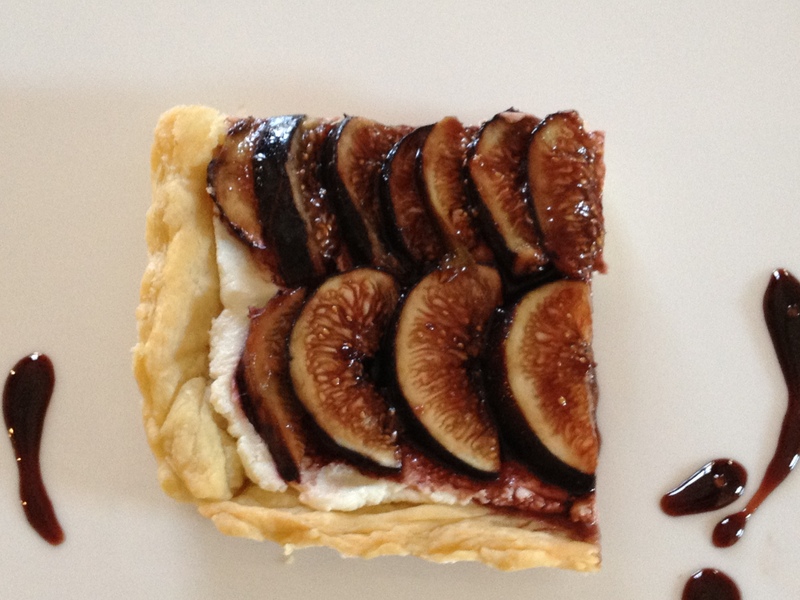 Tart with figs is just awesome! Its always good to know about wines! Thank you and I was so curious about wine pairings with dessert, Julian is a wealth of information on wines.